The Lions did something incredible in the course of their clash with the All Blacks; they unravelled the aura around their opponents. Going into any game against the New Zealand side, there is this psychological barrier for sides in the northern hemisphere. The series tie should be a reference point for other sides, according to England World cup winning coach Clive Woodward. The coach said the ‘genie is out of the bottle’ with regards to how things ended in the Lions Tour. Woodward was the head coach when England faced the New Zealand side in 2005. 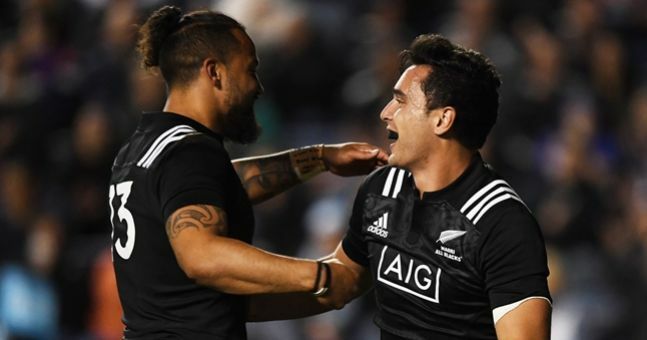 They suffered a 3-0 loss as the All Blacks side were unbeatable. “There was a big message here for northern hemisphere rugby. The All Blacks are a very good side, rightly ranked No 1 in the world, but they are not unbeatable and there is no reason why one of the home unions should not win the World Cup in 2019,” Woodward opined. The 2003 World Cup winning coach says the All Blacks are being demystified with the loss to Ireland last year and the results posted in the Lions Tour. 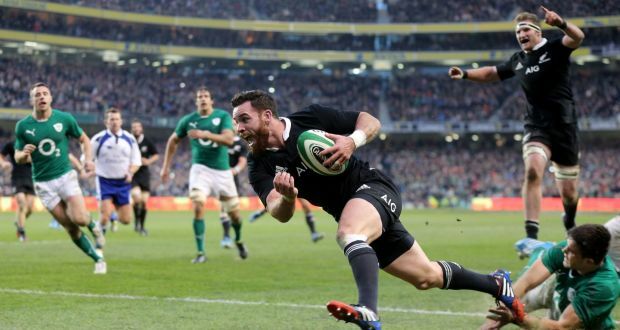 He says the new generation of British and Irish players are not intimidated by the All Blacks. The former coach praised the effort of Lions head coach Warren Gatland, who appeared at the post match conference with a clown’s red nose. A former England star Lawrence Dallaglio applauded the team skipper Sam Warburton for leading the team to a stalemate against NZ after the team lost the first Test. Dallaglio said the effort of the player with the French referees was special for him. He added that Warburton tried balancing his role in presenting his case to the referee and not irritating him.